Good times! John McCain and Joe Lieberman are on a road trip through the Middle East and are continuing their pattern of gaffes. This one is not as serious as the Sunni/Shia mix up, but it is awfully amusing. I hope someone makes a movie out of these two. 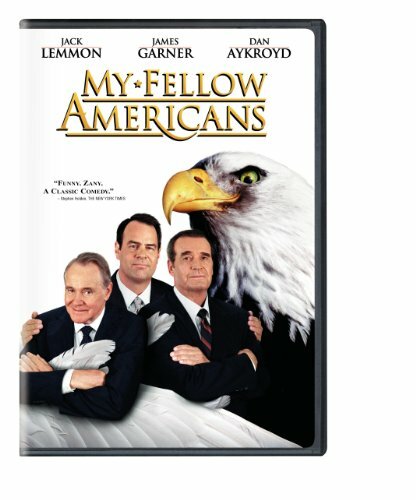 The very underrated mid-90s goofball comedy My Fellow Americans could be the inspiration. Except instead of the hilarious misadventures of two old, curmudgeony ex-presidents, it would be two old, curmudgeony wanna-be presidents.